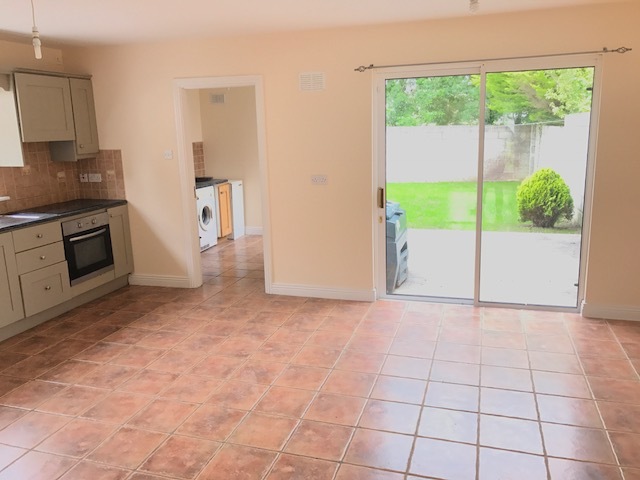 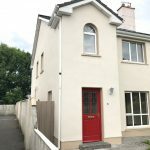 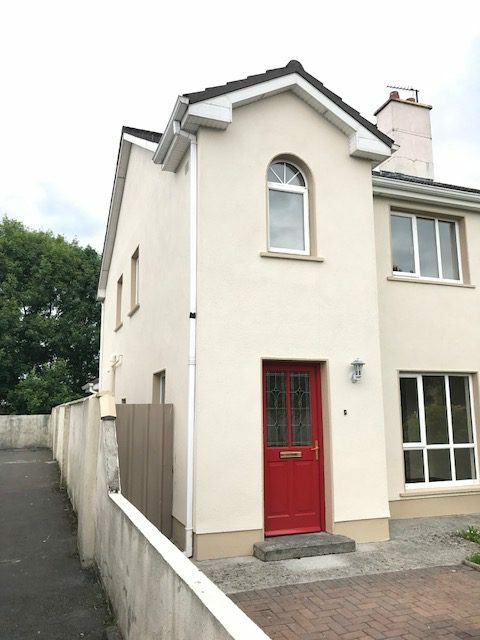 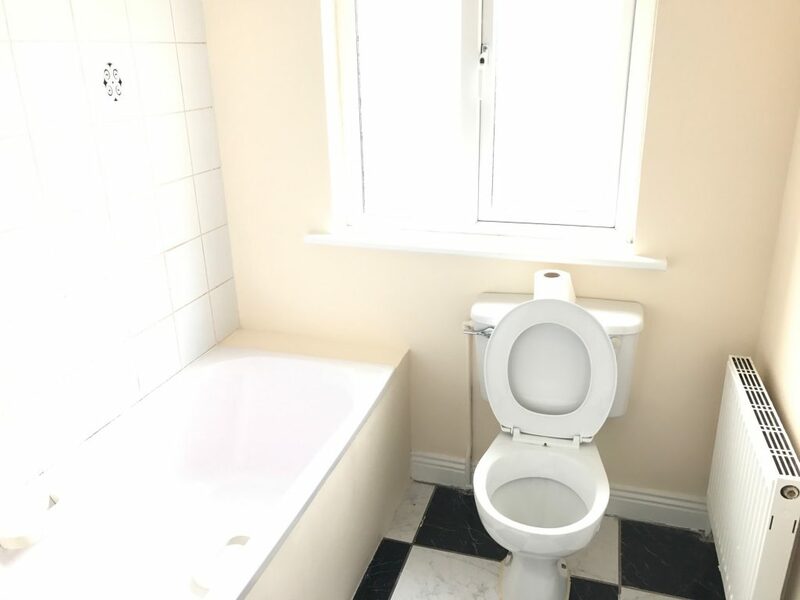 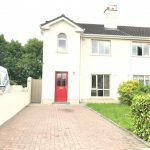 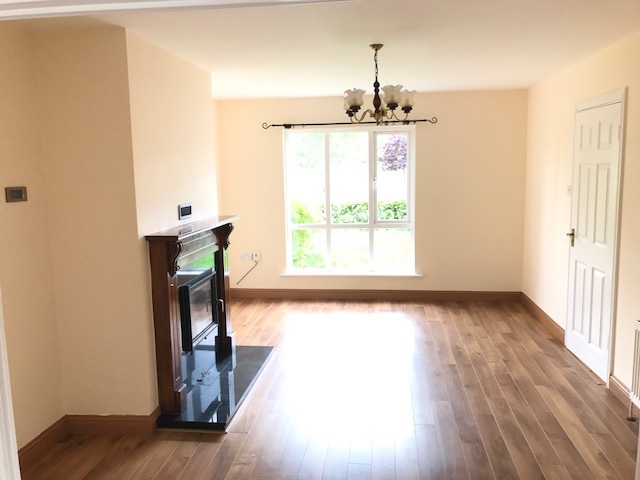 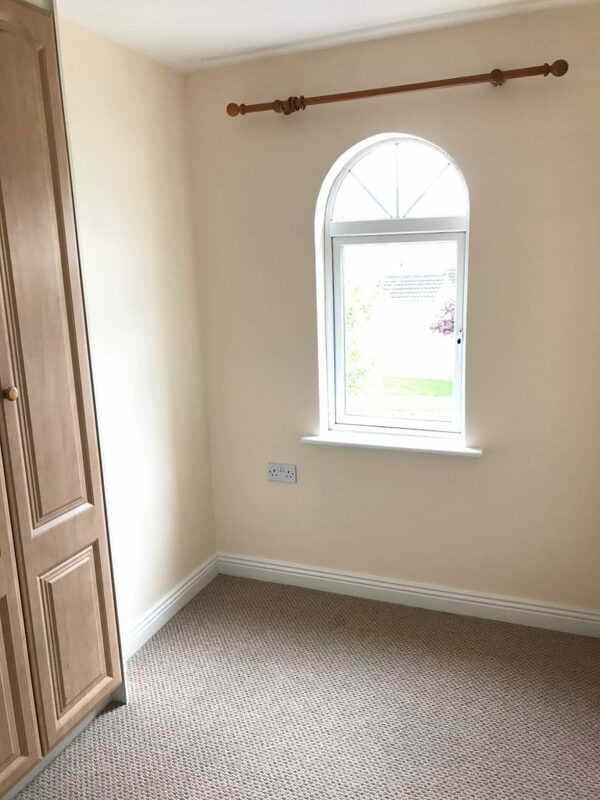 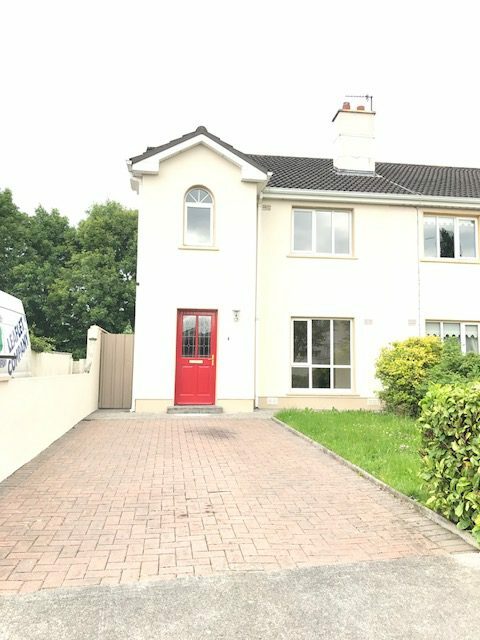 This superb 4 bedroom semi-detached property is situated in a quiet residential location and is within walking distance of Athlone town, schools, shops and all other amenities. 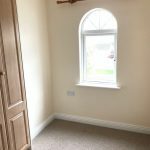 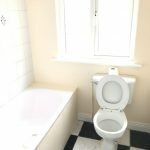 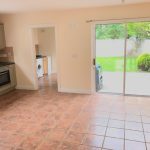 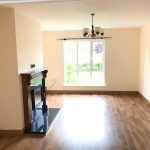 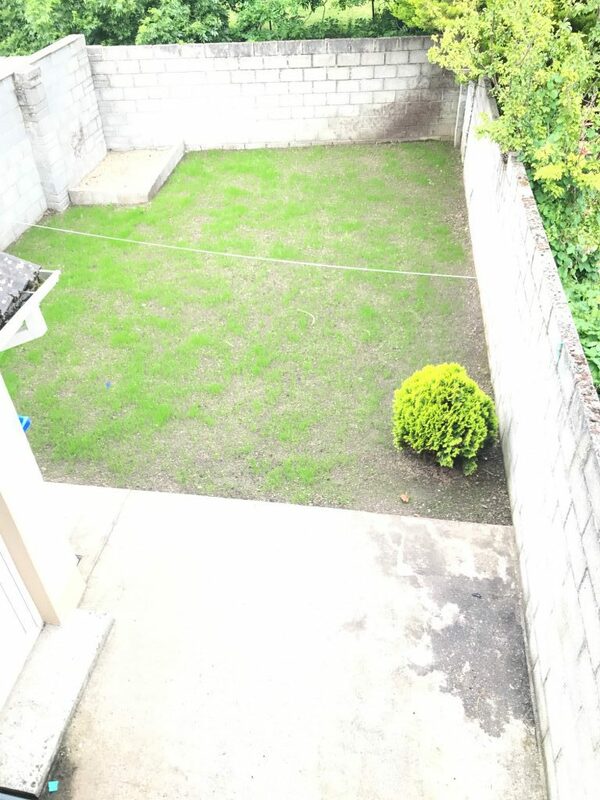 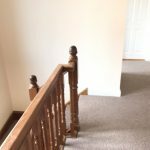 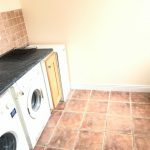 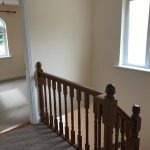 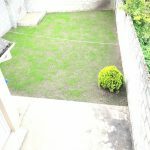 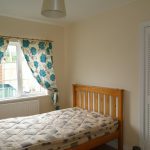 This property is in great condition, tastefully decorated and would make an ideal family home or investment opportunity. 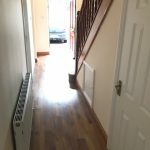 Acc: Entrance Hall, Sitting Room, Kitchen/Dining Room, Utility, Downstairs WC, 4 Bedrooms (1 Ensuite) and Bathroom. 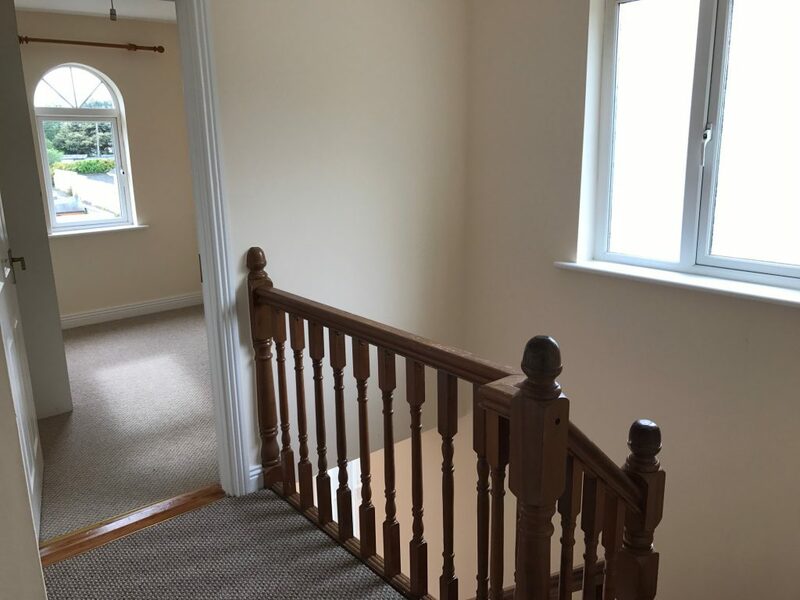 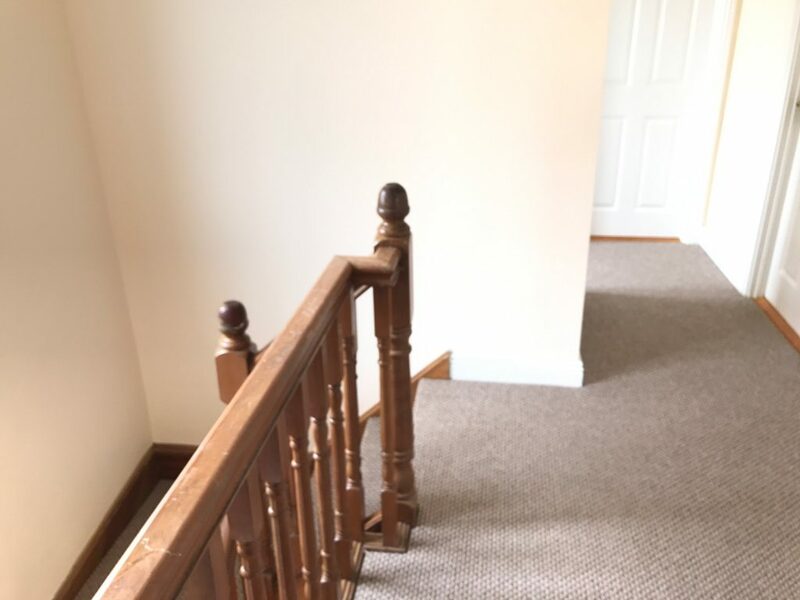 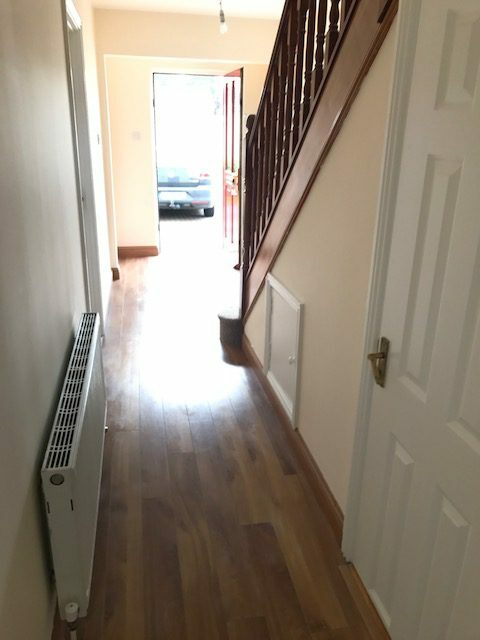 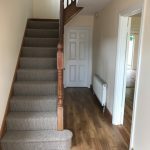 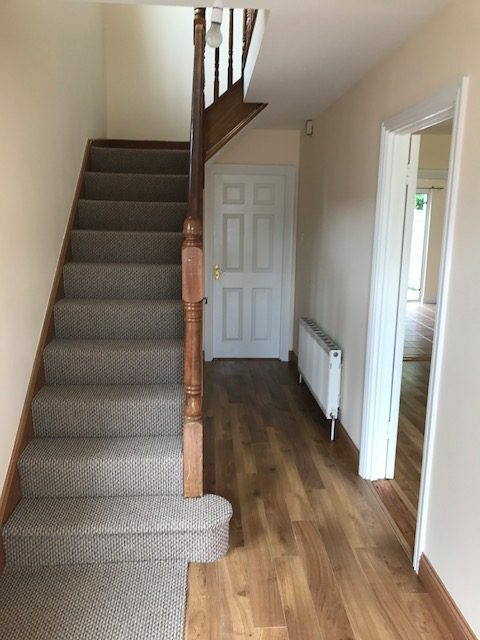 Entrance 20 x 6 Timber floor cover, carpet stairway leading to first floor. 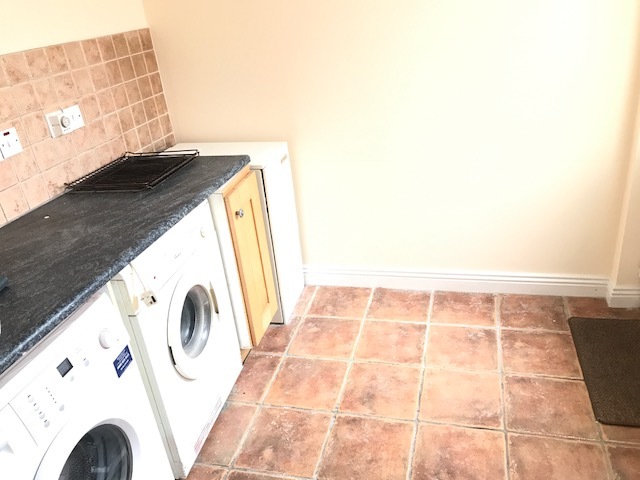 Utility Room 9 x 7 Tiled floor covering, plumbed for washing & dryer. 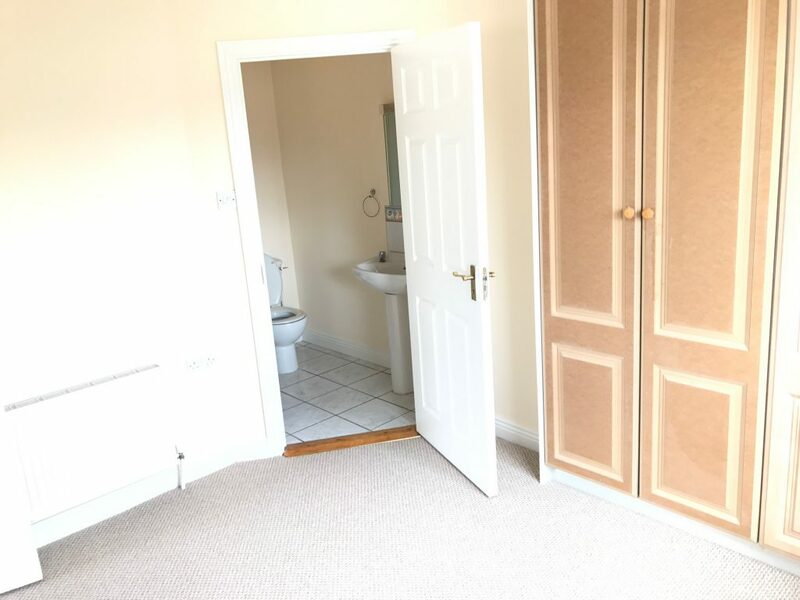 Bathroom 7 x 7 Tiled flooring, partially tiled & painted walls, 3 piece bath suite. 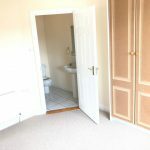 Bedroom 1 12 x 10 Carpet floor covering, built in wardrobe, en suite off.